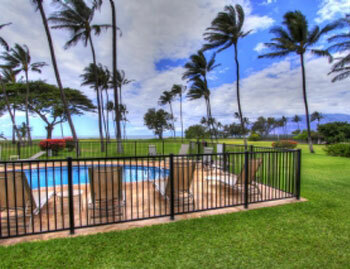 Leinaala Maui Condos For Rent are located directly oceanfront in Kihei. 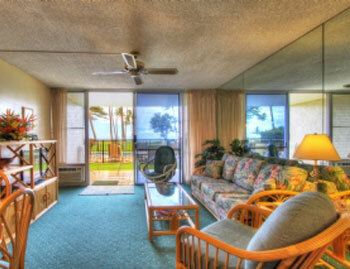 The Leinaala Maui Condos for Rent are affordable Maui Rentals, and come fully-equipped. 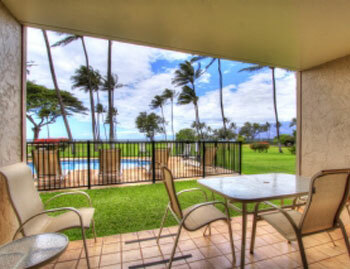 The Leinaala is a beautiful Maui Rental Condo Complex with a great walking beach in North Kihei. 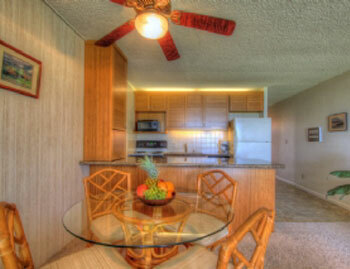 The Leinaala Maui Condos For Rent is a small property with a peaceful relaxing Hawaiian atmosphere. 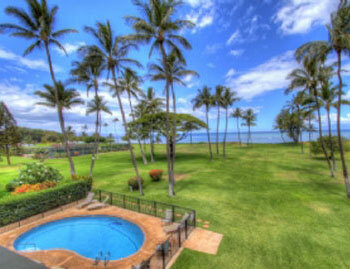 The Leinaala Resort is surrounded by a beautifully manicured park that opens to a magnificent beachfront. 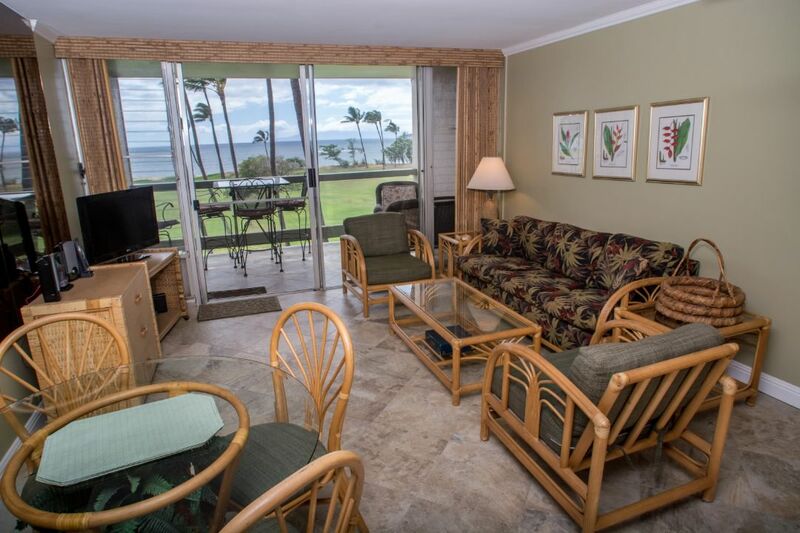 Enjoy spectacular views of the Pacific Ocean and the West Maui Mountains in the Leinaala Maui Condos For Rent. 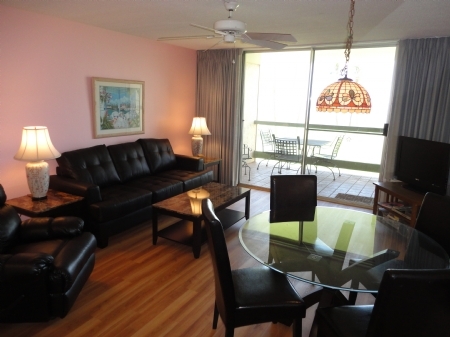 Leinaala #104 is a is a ground floor 1BR, 1BA oceanfront ocean view unit with a full kitchen, Cable / DVD and free wireless. 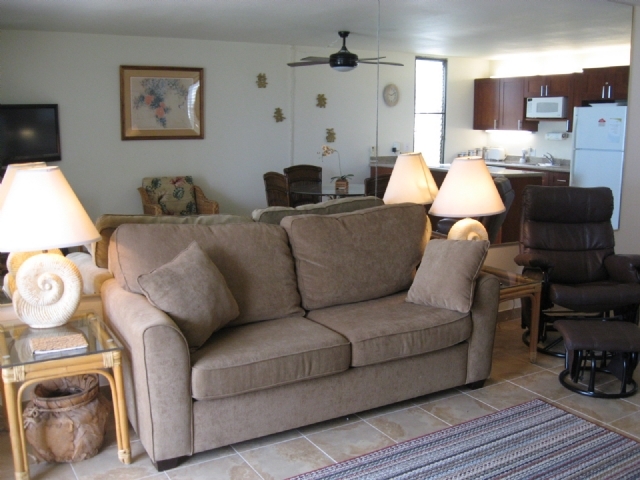 Leinaala #301 is a is a ground floor 1BR, 1BA oceanfront ocean view unit with a full kitchen, Cable / DVD and free wireless. 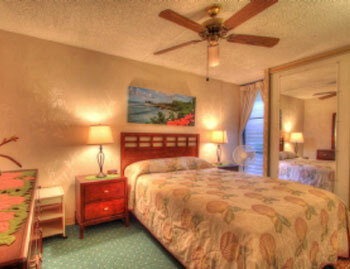 Leinaala Oceanfront #302 is a 1 bedroom, 1 bath unit on the 3rd floor with a panoramic ocean view. 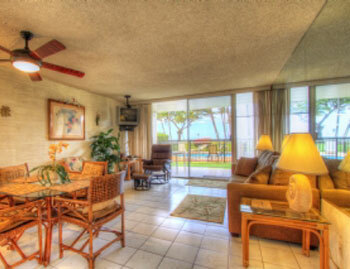 Leinaala Oceanfront #105 is a 2Bd, 1Ba ground floor unit with a panoramic ocean view, full kitchen, TV, DVD, free Wifi, Sleeps 4. 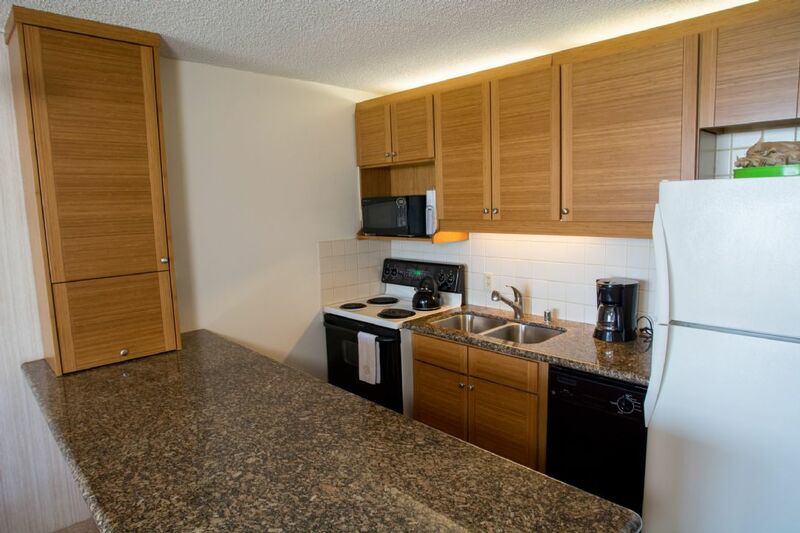 Leinaala Oceanfront #405 is a 2Bd/1Ba unit on the 4th floor with a panoramic ocean view.